will improve your engine performance. 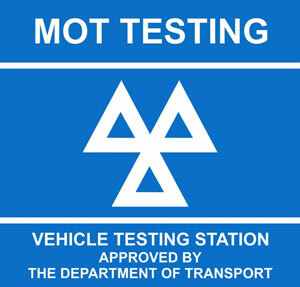 When is your MOT is due? Turn off Newport Roundabout towards Cannon Park. Take first right, first left then turn through green gates, or click here for an interactive map. If it makes life easier, we can arrange to come and collect your car from you and return it once any work has been completed. This is a complimentary service for local customers in Middlesbrough/Ingleby Barwick. Copyright ©2019 Acorn Auto Services, all rights reserved. * Please note, ReMap with free aircon regas is subject to OBD and R134a gas.